Jet Airways, India’s premier international airline, today, announced the launch of a daily direct flight from Bengaluru to Colombo with effect from January 05, 2017. This new daily connection will provide travelers a convenient link between the Indian IT hub and Sri Lankan capital. 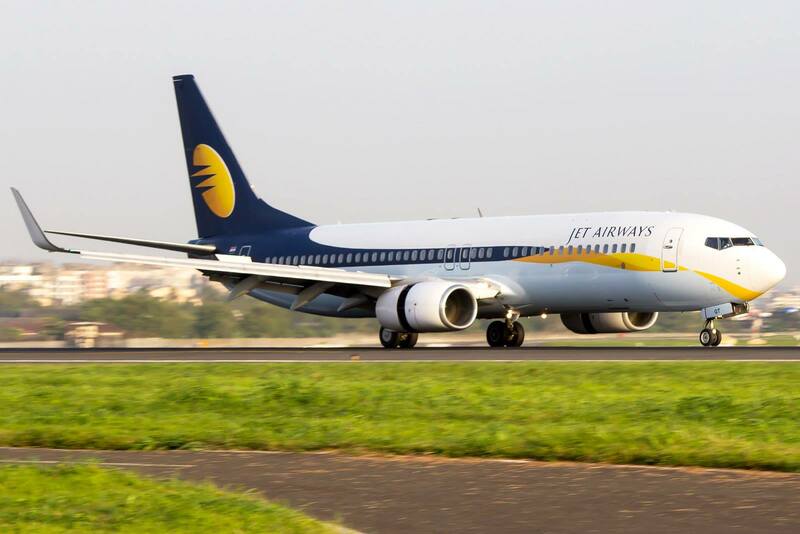 With the introduction of this new connection, Bengaluru will be the second Indian city after Mumbai to be linked to Colombo and Jet Airways’ third daily service to the Sri Lankan capital. Jet Airways flight 9W 278 will depart Bengaluru’s Kempegowda International Airport at 0040 hrs and arrive in Colombo at 0210 hrs (Local Time). The flight 9W 277 will leave Colombo at 0310 hrs (LT) to arrive in Bengaluru at 0435 hrs (LT). Sri Lanka is fast emerging as a global IT-BPM destination of choice in number of key focus domain areas. The island nation is ranked amongst the Top 50 Global Outsourcing destinations by AT Kearney and its capital placed amongst Top 20 Emerging Cities by Global Services Magazine. Bengaluru is an established and key IT city having presence of global companies. All these business activities ensure robust air traffic growth to and from Bengaluru. Apart from business travellers, there is also a sizeable growing VFR (Visit Friends & Relatives) and leisure traffic movement between the two cities due to many tourist attractions. In 2015, air passenger traffic between India and Sri Lanka was close to one million and from Sri Lanka to India more than 963,000. With development in SAARC region higher than the global rate and economic ties between India and Sri Lanka strengthening, air traffic growth is bound to increase every year. The airline will deploy a state-of-the-art Boeing 737-800 Next Generation (NG) aircraft on this route, offering Premiere and Economy guests the best in-flight product and services along with award-winning in-flight Entertainment (IFE), as also meals that are regional favorites.